Happy Thursday! I haven't had much time for creating, but needed a card to go with a housewarming gift. A young couple I know are moving into their first house and I purchased some fun things they can use around the house. The gifts were placed into a burlap-covered bin, and included candles, a wooden "M" for their last name, some Valentine paper plates and napkins and an enamel photo frame. The candles were my color inspiration for this card: Blushing Bride, Crumb Cake, Pear Pizzazz. I certainly used a lot of Stampin' Up products to create this card, but I hadn't used the Wondrous Wreath stamp set in a very long time. The sentiment comes from the Better Together stamp set, which I hadn't inked up yet. 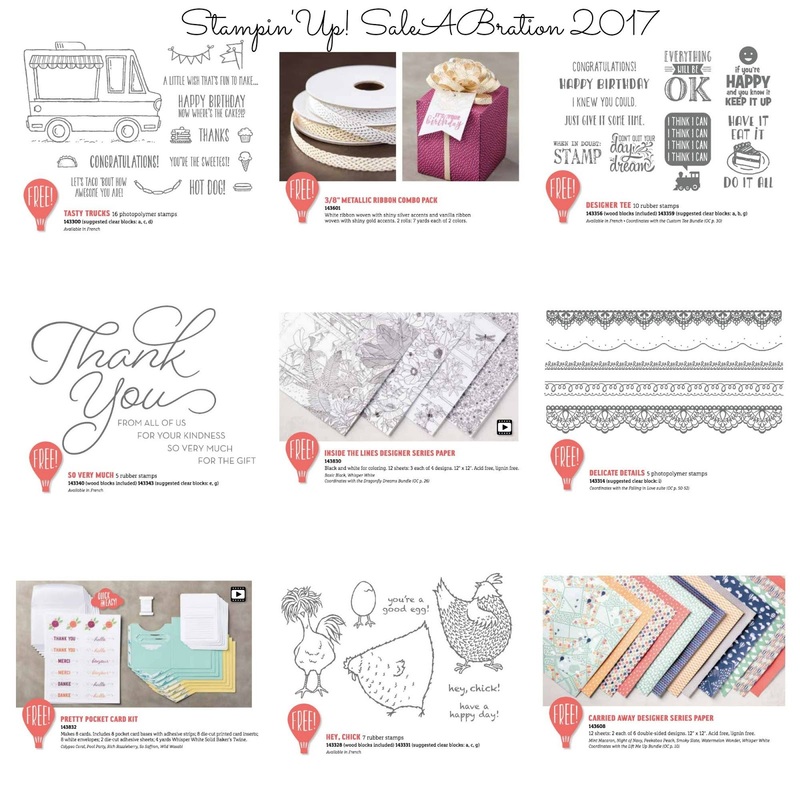 You can see how all of the stamp sets, old and new can work together to make a lovely card. Thanks for looking today! I hope you are inspired and that you will leave me a comment so I know you looked. 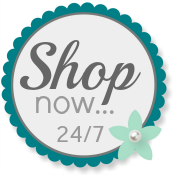 Please use my Online Store for your purchases. Here are the items you can choose to receive free any time you purchase $50 in products. There is no limit to your freebies! Click on the link in my side bar to see the pamphlet close up! Lovely card and I know they will enjoy your thoughtful gift as well.